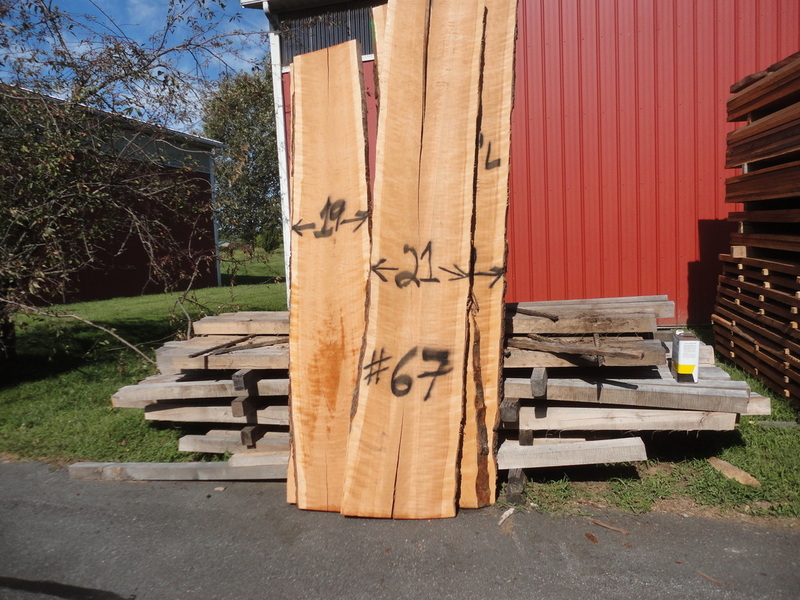 Cherry Planks at Good Hope Hardwoods. 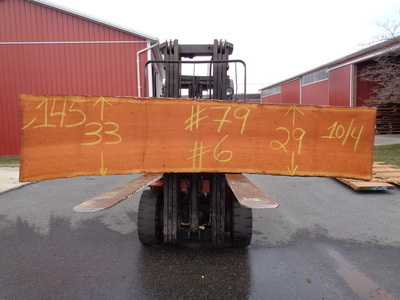 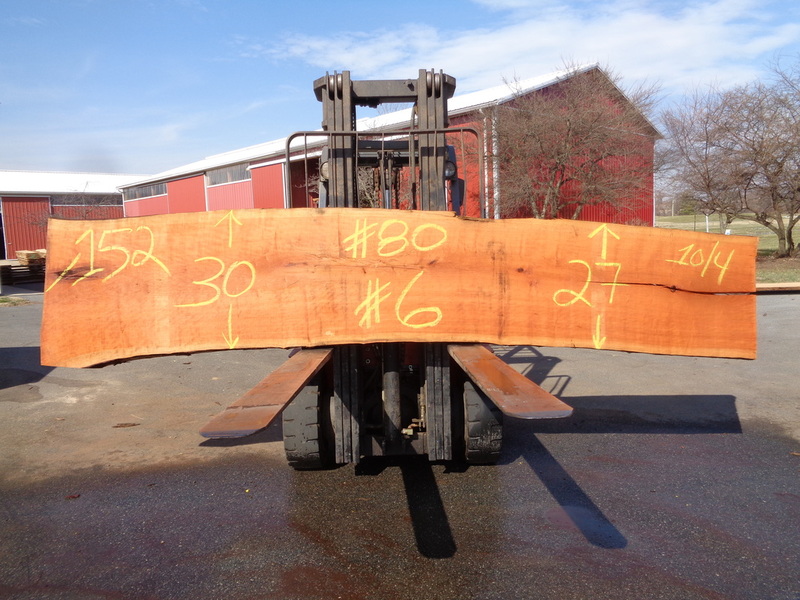 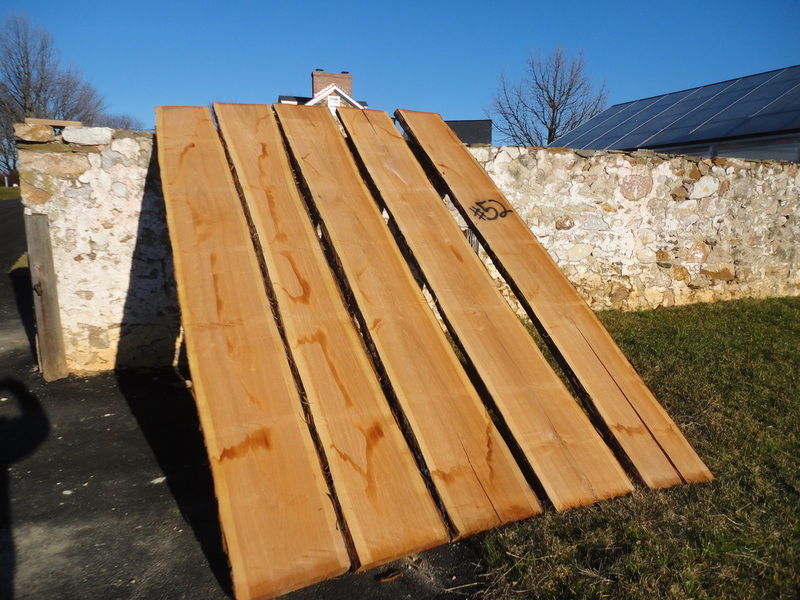 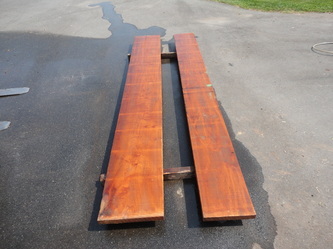 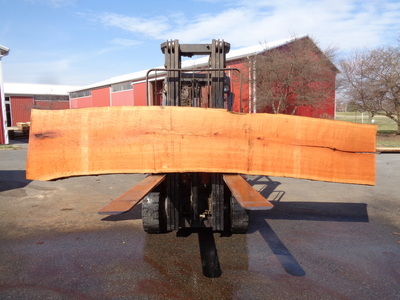 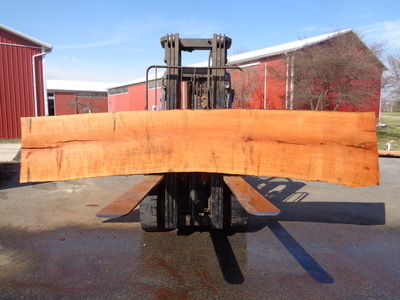 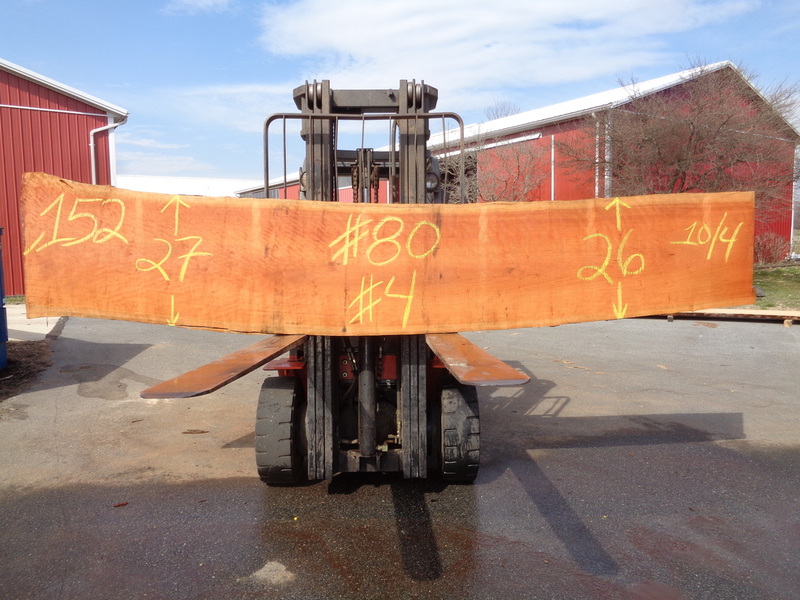 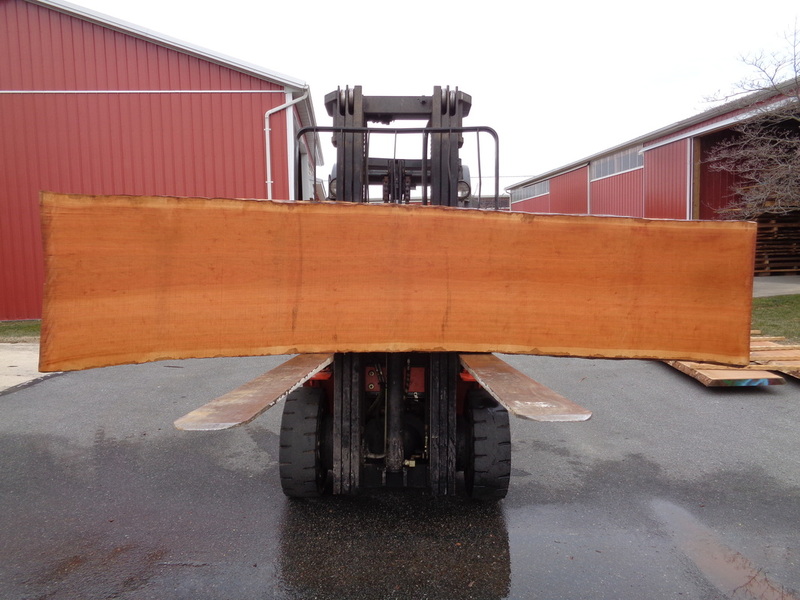 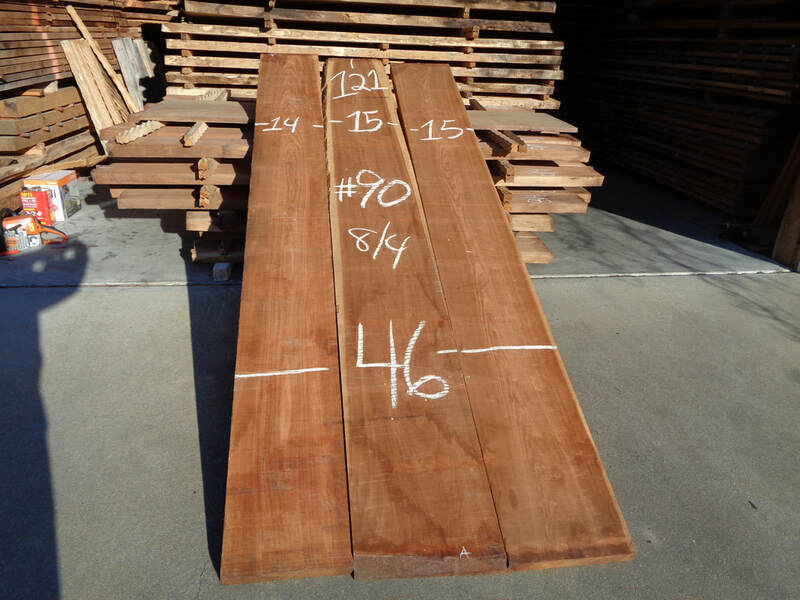 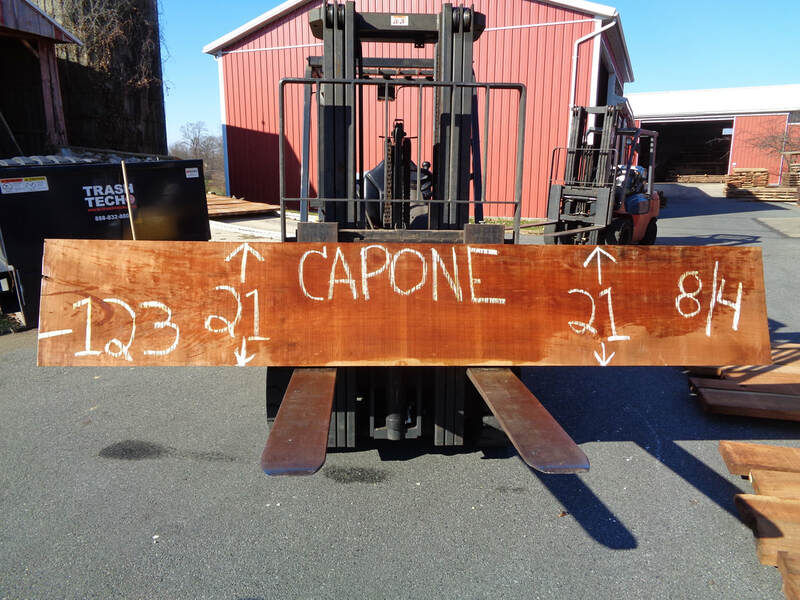 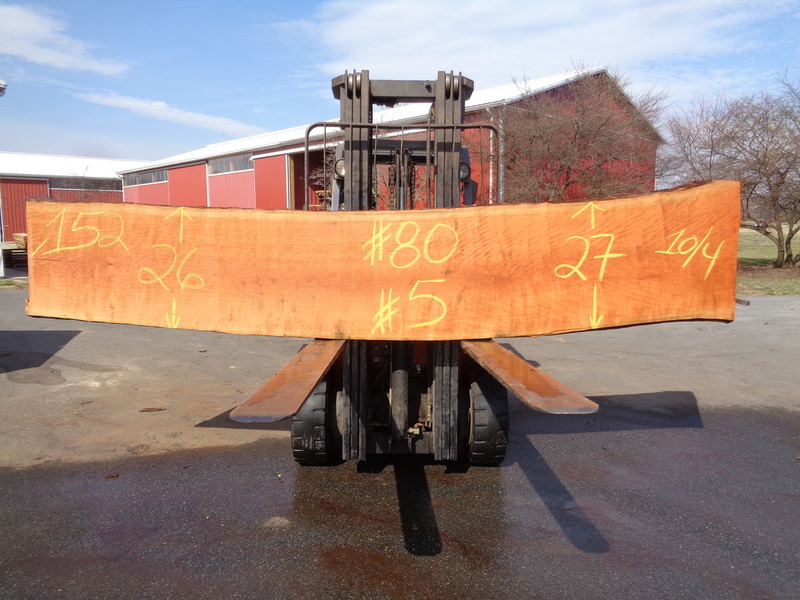 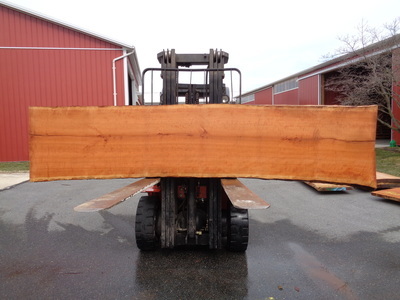 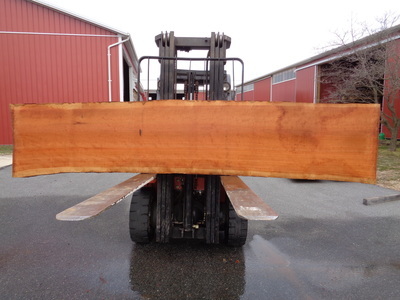 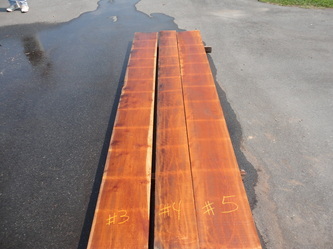 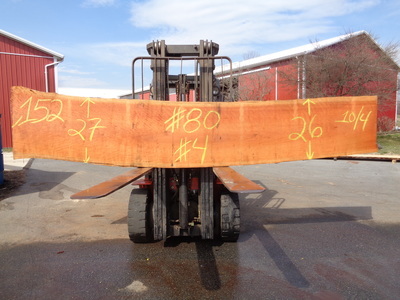 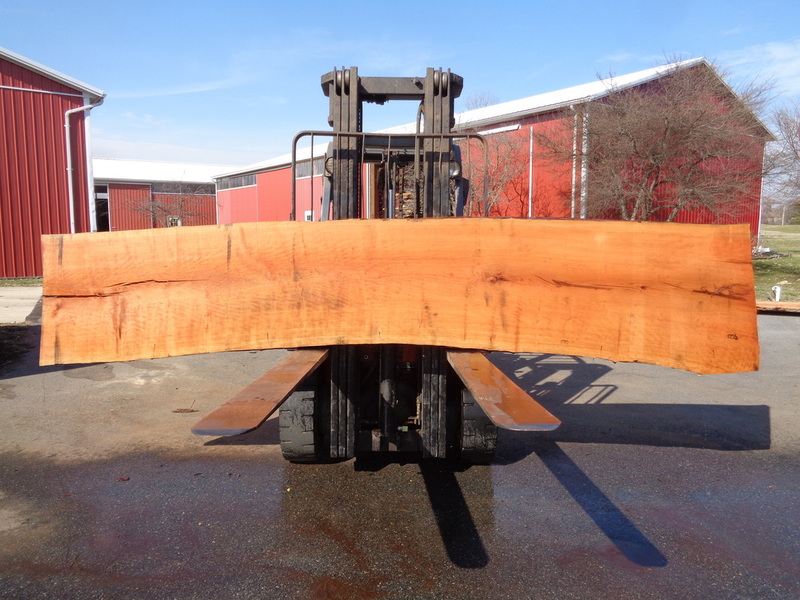 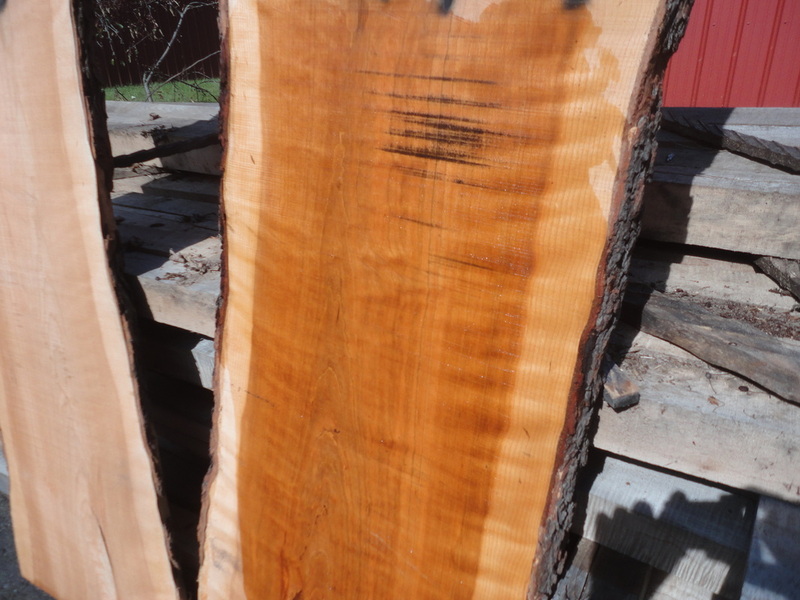 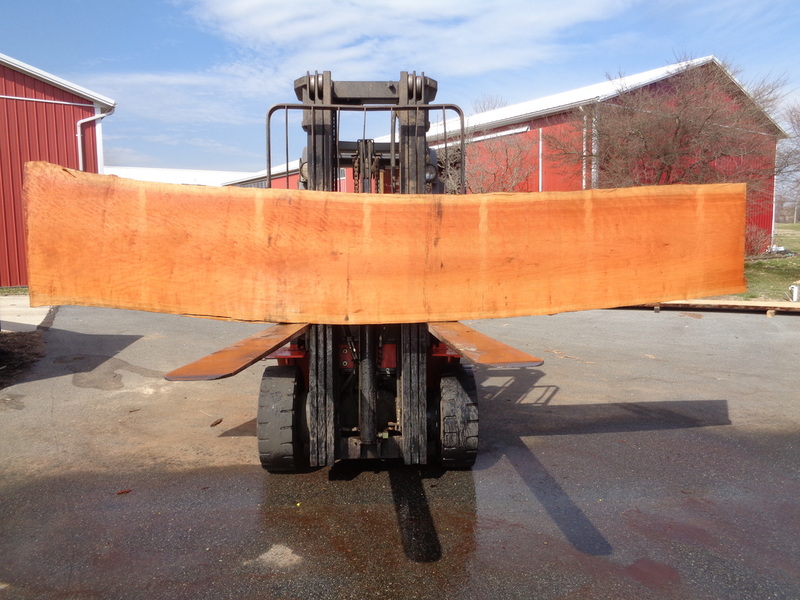 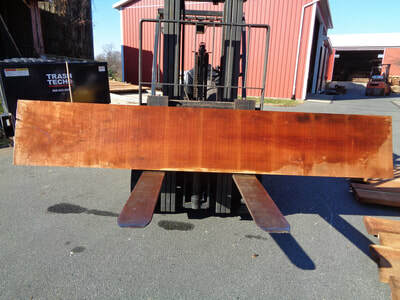 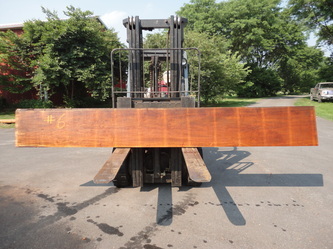 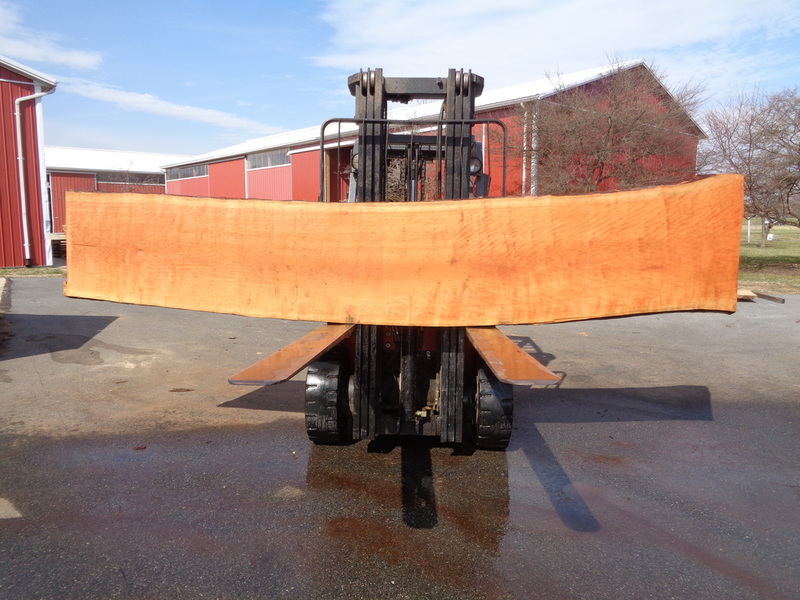 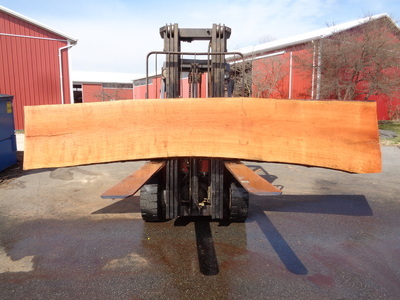 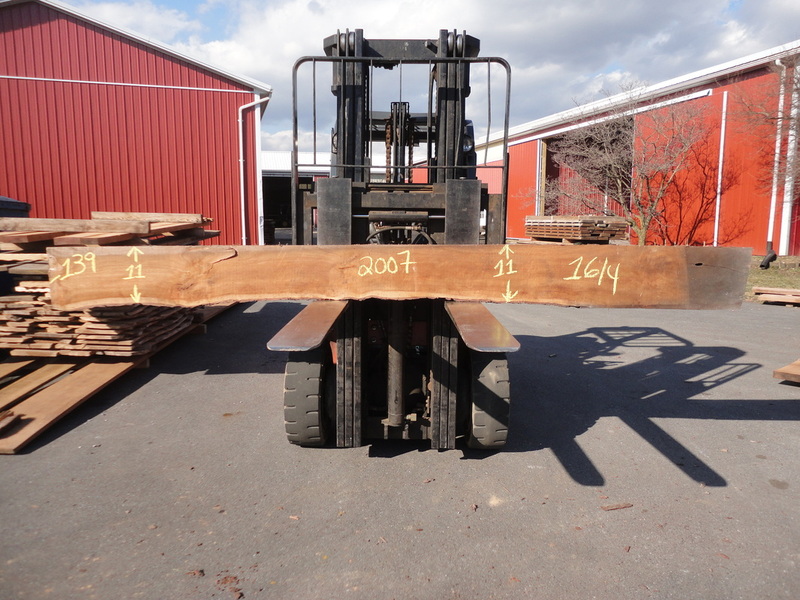 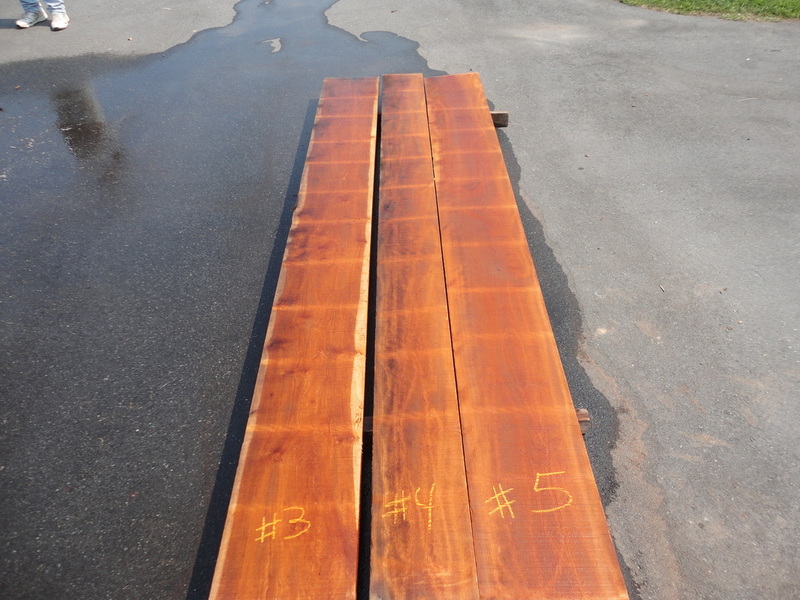 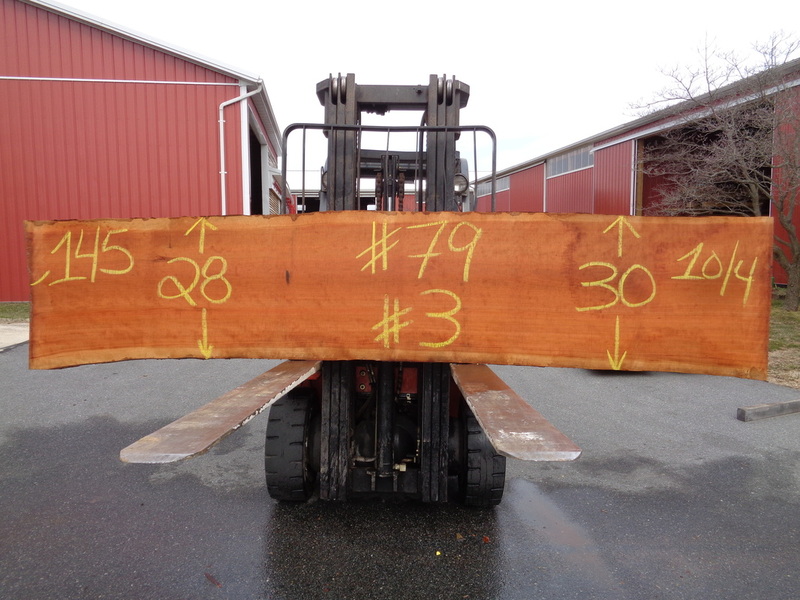 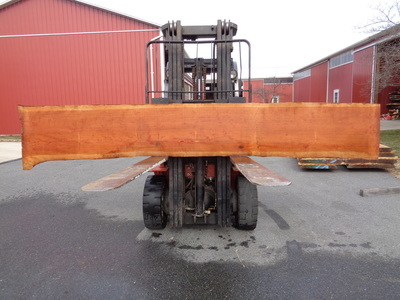 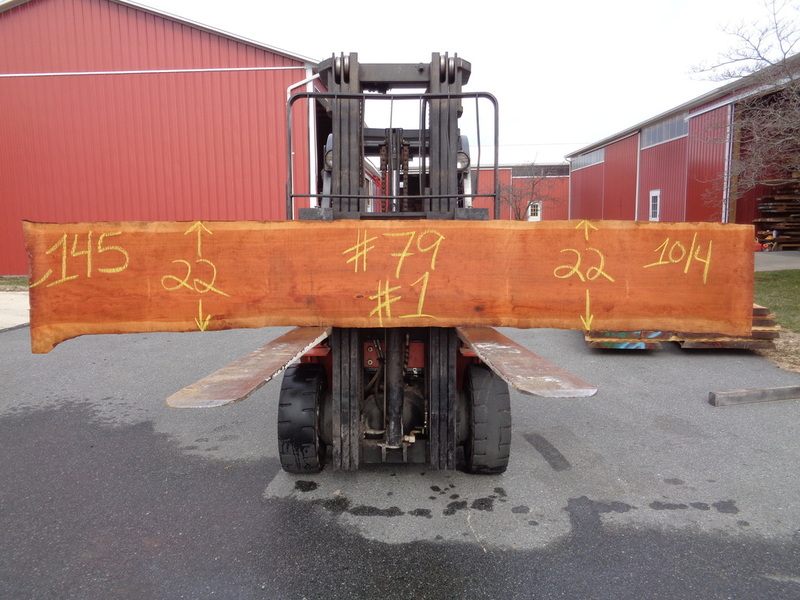 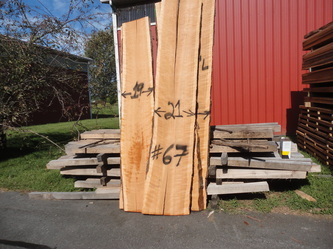 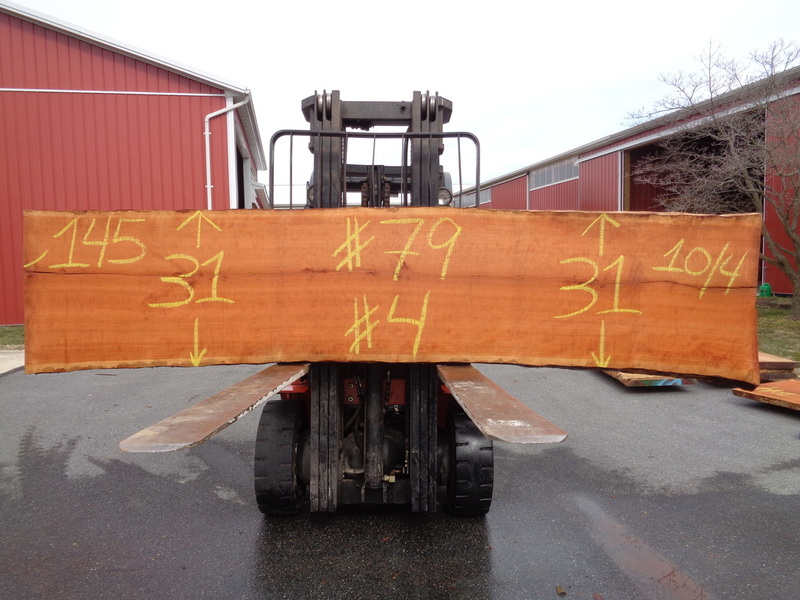 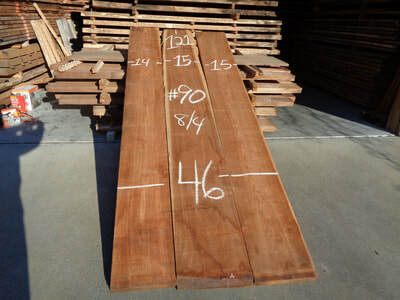 The Cherry Set Below Is 149" Long Cut Heavy 8/4 130 bdft. 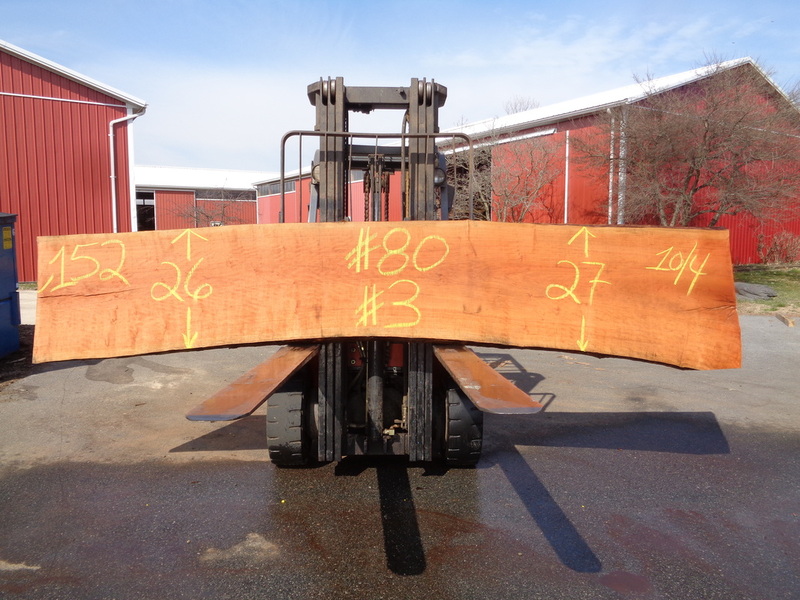 $2100.00 for set. 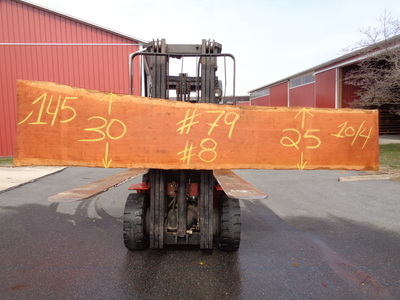 ​The Cherry Slabs Below Are GHH Log Set #80. 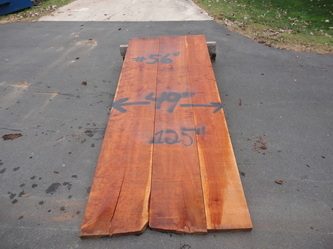 These slabs are 10/4 thick 152" long. 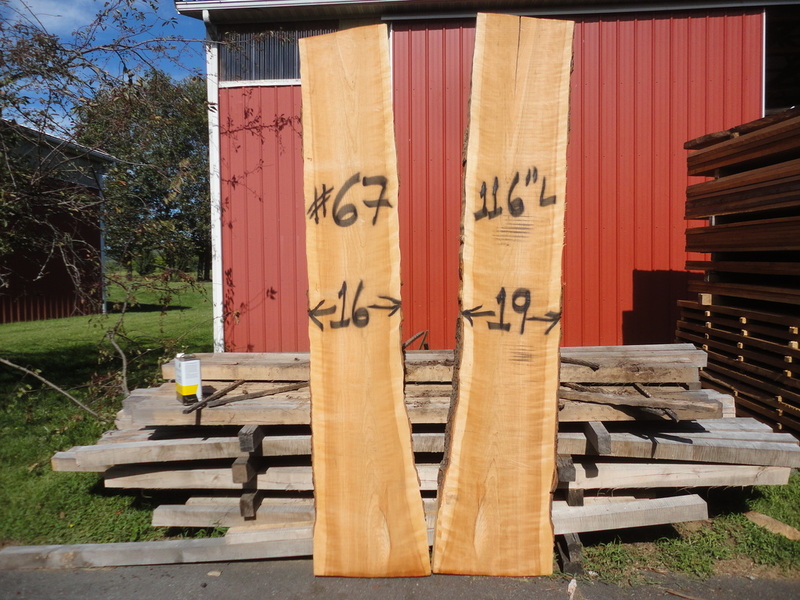 These slabs are $1600 each. The Cherry Slabs Below Are GHH Log Set #79. 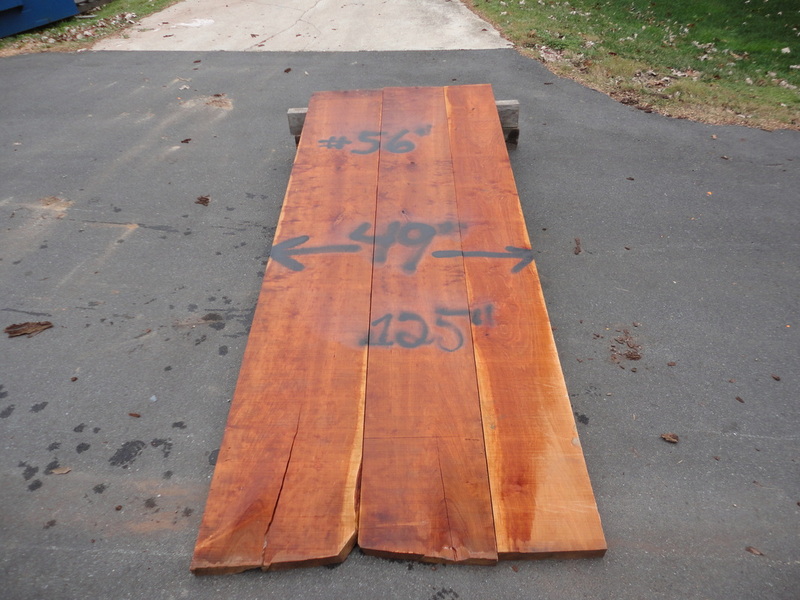 These slabs are 10/4 thick 145" long. $2000 each. The Figured/Curly Cherry Slabs Below Are GHH Log Set #67. 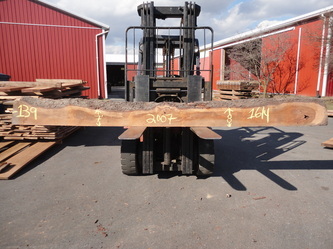 This set is 8/4 thick 9' long 130bdft. 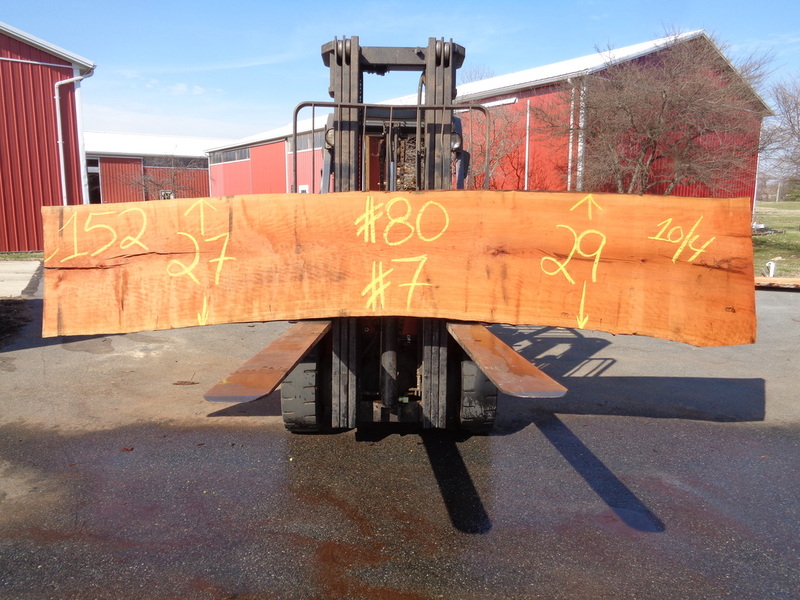 $3250.00 for set. The Photos Below are GHH Log Sets #52 thru #56. 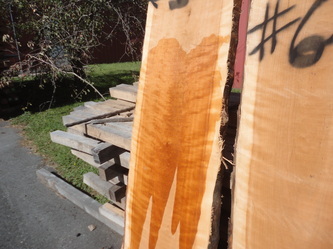 They are all cut 8/4 (2-1/8") thick. The following photos are of matched sets of 8/4 (2-1/8") Figured/Curly Cherry. 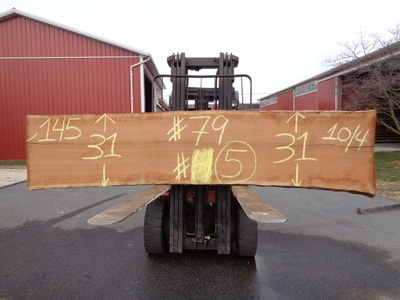 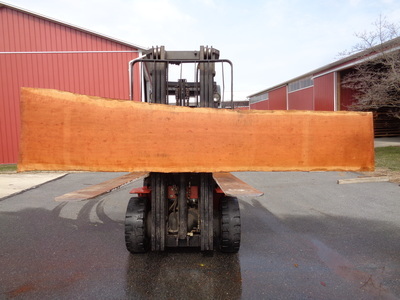 The 8/4 Cherry Below Is Cut Heavy 8/4 Thick. 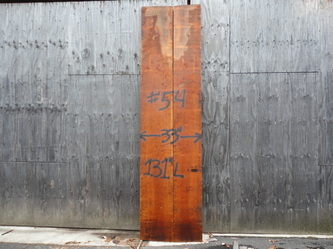 These boards are 12'2" long. 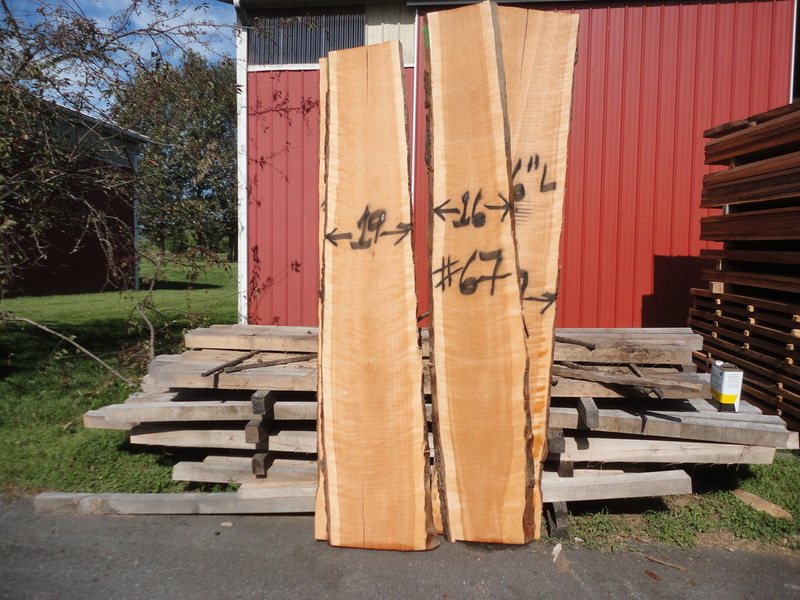 The Matched Cherry Set Below Is GHH #52. 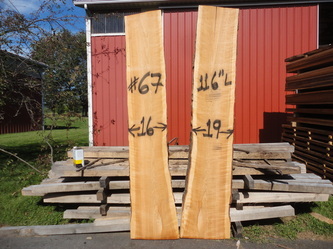 This set is cut 8/4 thick 146" long. 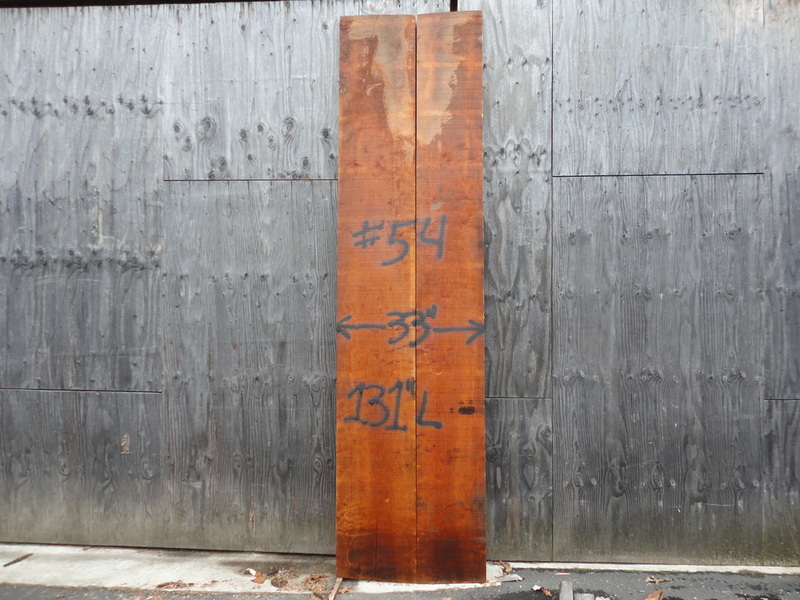 116 bdft total. 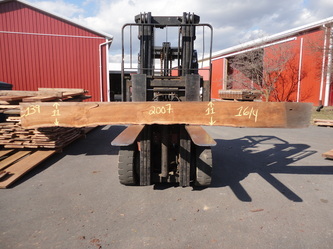 $1600.00 fro set.